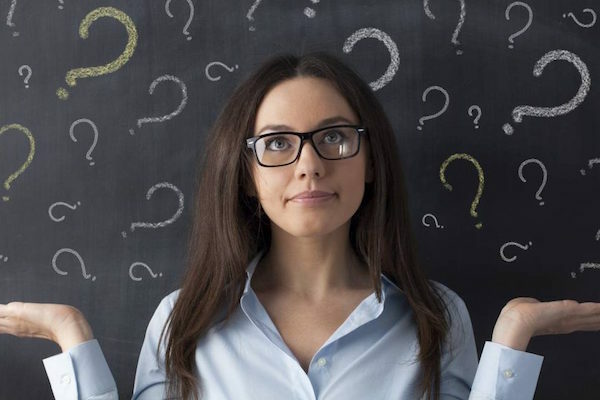 Whether you’re just beginning to explore internship options or you’re about to accept a full-time job offer, the decisions you make in college are important for the first part of your career. To that end, we recently spoke with four professionals at top accounting firm BDO: Madison Evans, a Tax Manager; Casey Parsons, an Assurance Associate; Joseph Sakla, an Assurance Senior Associate, and Courtney Baker-Schroat, a Tax Associate. We asked these professionals about their work experience as well as the advice they have for students thinking about pursuing a career in accounting. Below is an excerpt from our conversation. What major should students pursue if they think they might be interested in accounting? When should students begin their job search? If you’re only a freshman, should you go to career fairs? If you go to a smaller school, what’s the best way to connect with firms? If you’re not sure you want to go into accounting, should you still meet with accounting firms? How many firms should you interview with? How many questions should you prepare for in an interview? 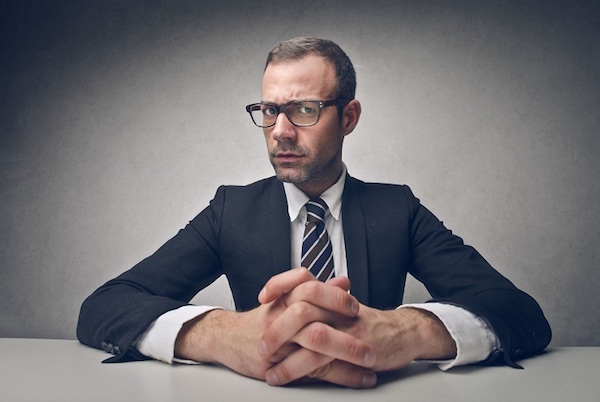 How can I calm my nerves before an interview? 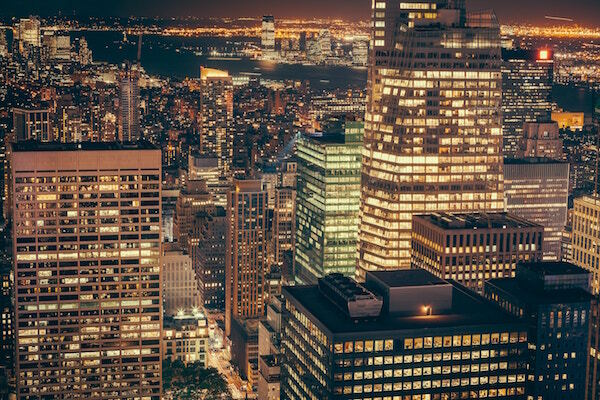 How will you know which firm is right for you? What if you don’t like the business line you chose once you start my career? Why should students consider a firm like BDO? What if you don’t know what you want to do? What can a larger firm offer me? This post was sponsored by BDO. 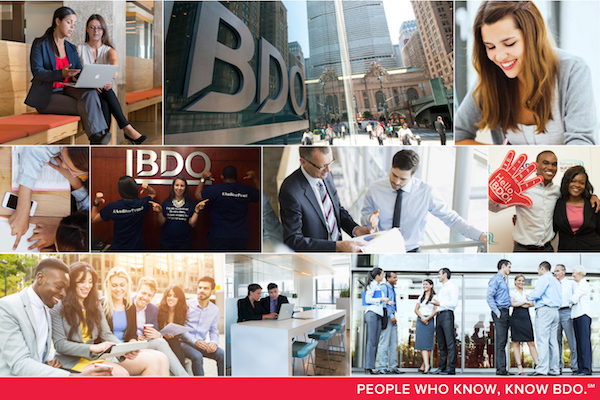 If you’re interested in learning more about a career with the firm, click here to explore what life is like at BDO.